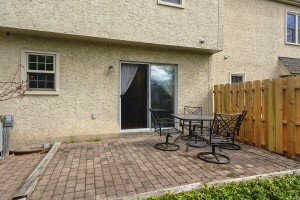 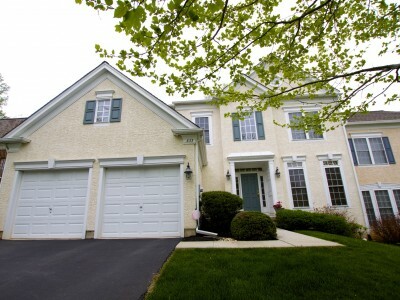 Fabulous 3 Bedroom, 2.5 Bath Townhome in very popular Pickering Pointe. 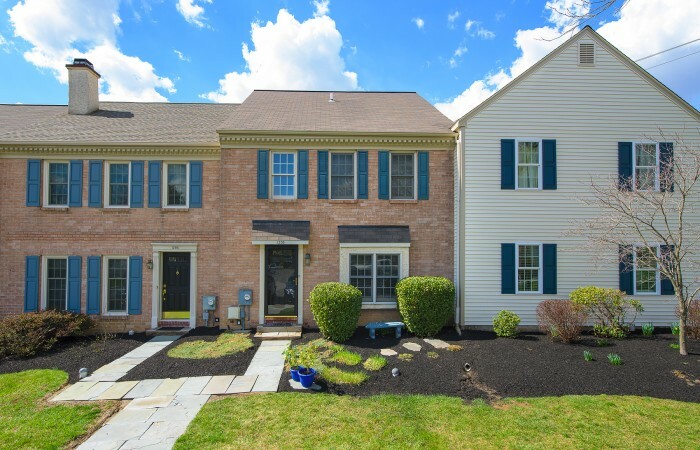 This gorgeous home has been meticulously maintained and is ready for you to move right in! Pride of ownership is evident the minute you walk in the door. 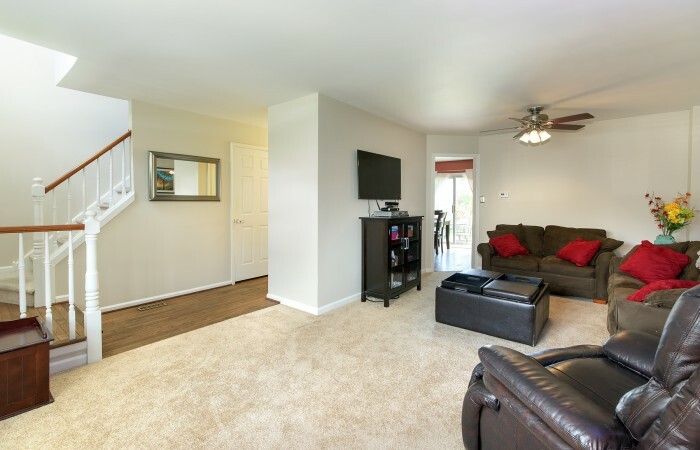 The main floor has a large, bright living room with new carpets, formal dining room with hardwood floors and sliders out to the rear paver patio. 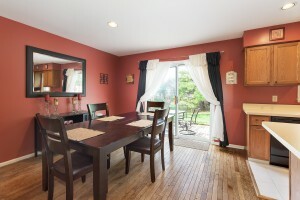 The dining room opens into the Kitchen with Breakfast Counter, tile floor, flat top stove and recessed lights. 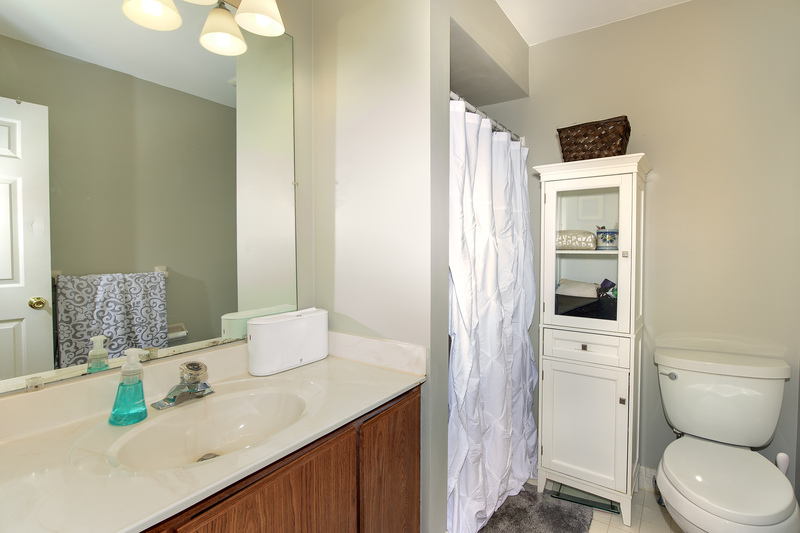 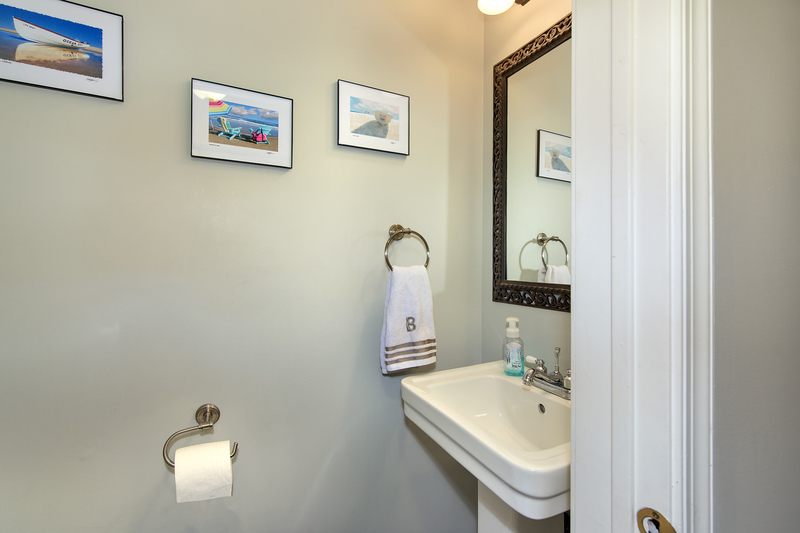 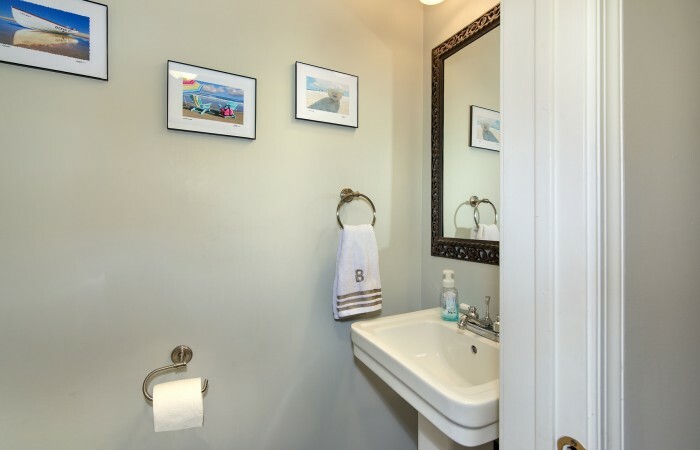 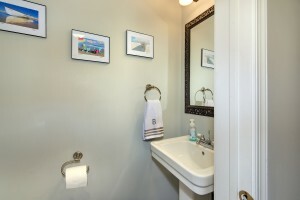 The main floor also has an updated Powder Room and a Laundry Room that completes the main level. 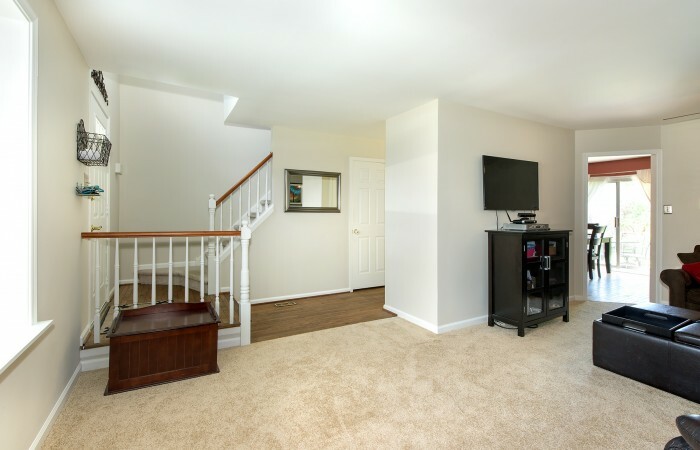 On the second floor you’ll find the Master Bedroom Suite with walk in closet and Master Full Bath with ceramic tile and walk-in shower, two additional Bedrooms, and a full Hall Bath. 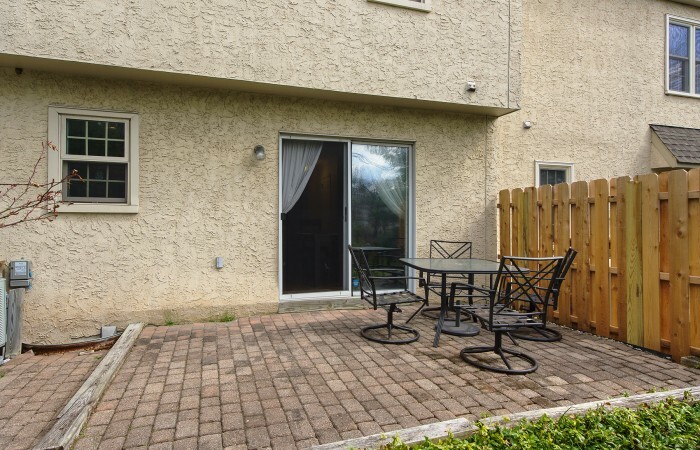 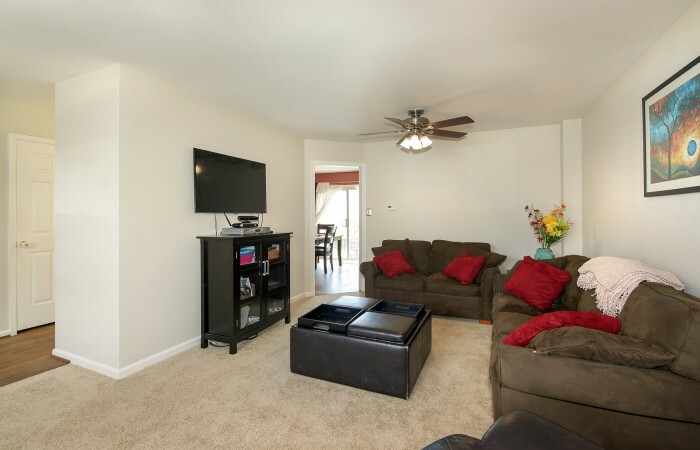 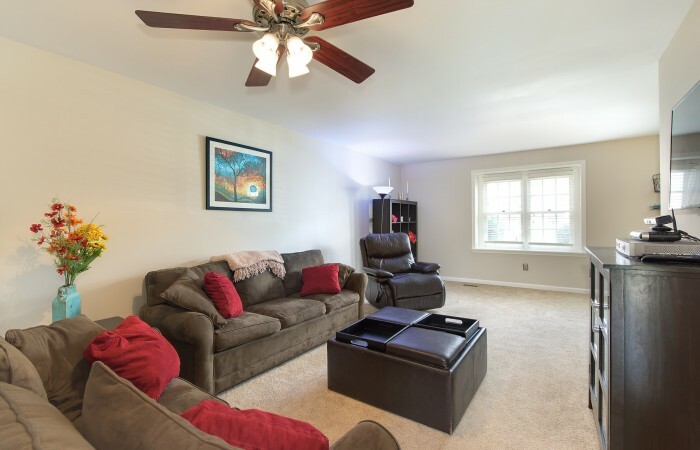 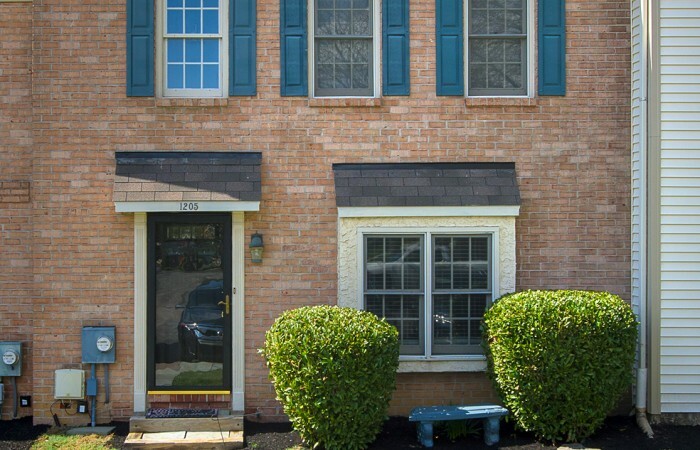 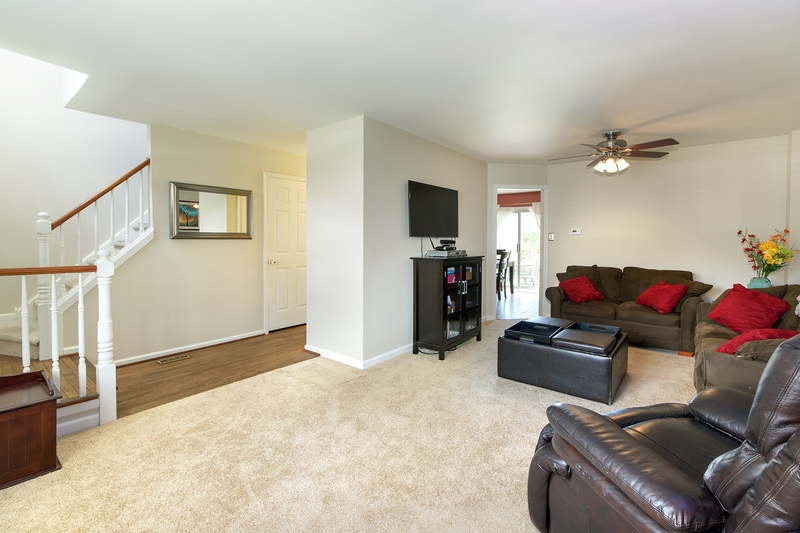 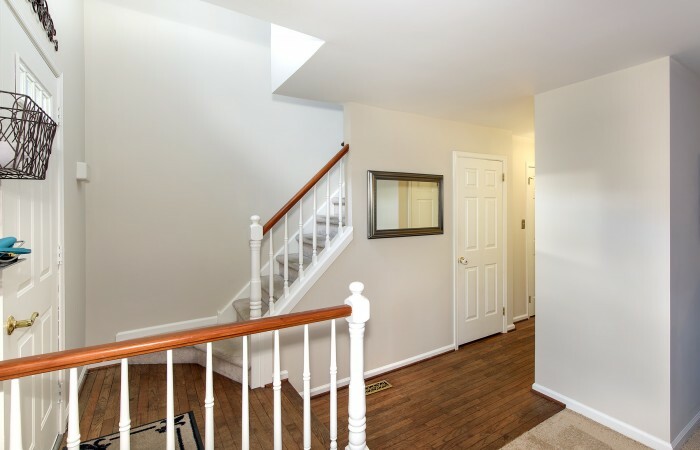 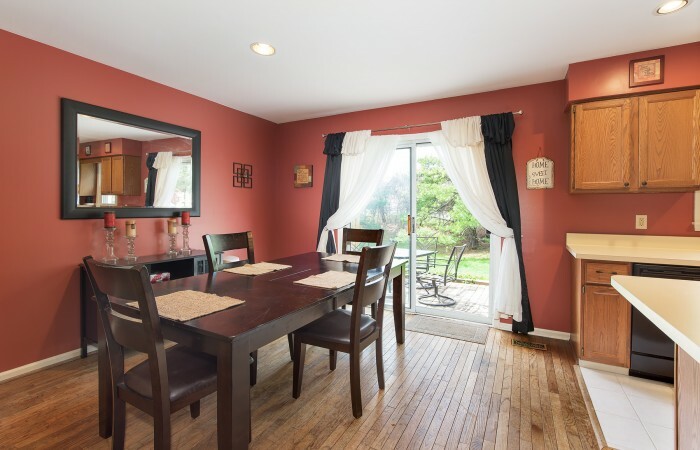 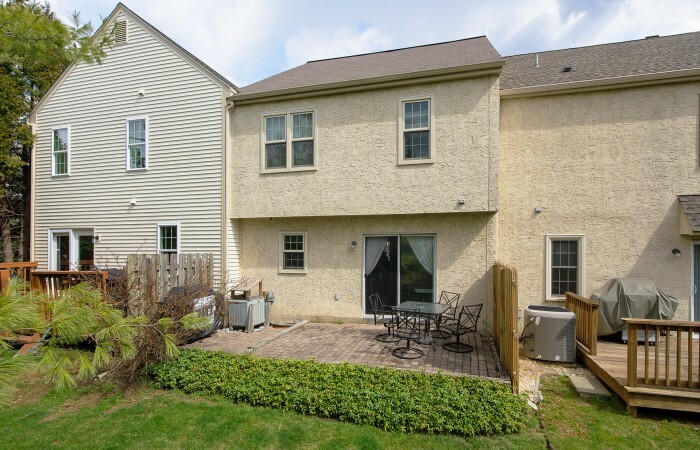 Conveniently located in a quaint community just minutes from major routes such as the Pa Turnpike, Route 30 bypass, Route 100, Exton and Whitford train stations and shopping. 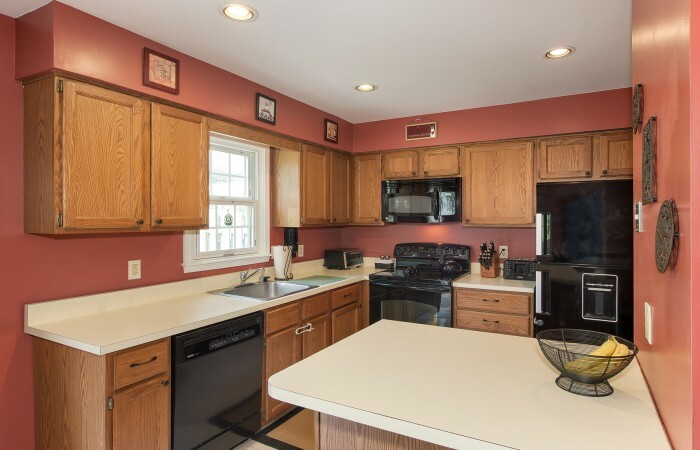 Plus Limoncellos and Milky Way Farm, famous for their delicious Homemade Ice Cream and Seasonal Hay Rides, are right across the street! Lastly, 2 assigned parking spots are right outside the door! 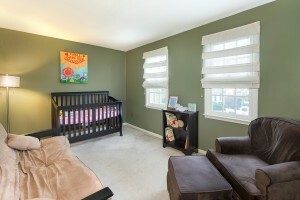 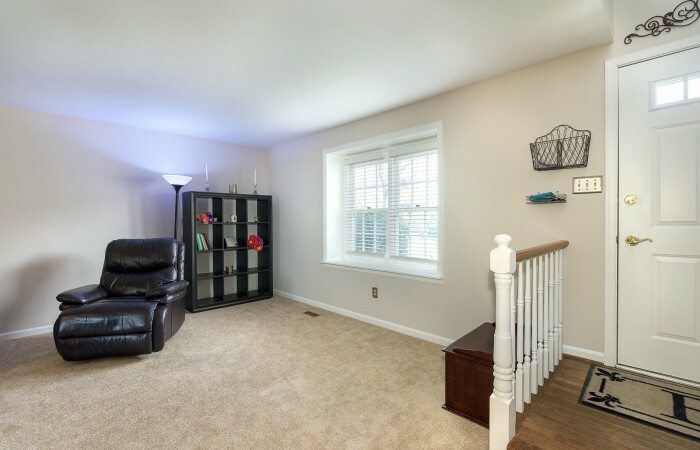 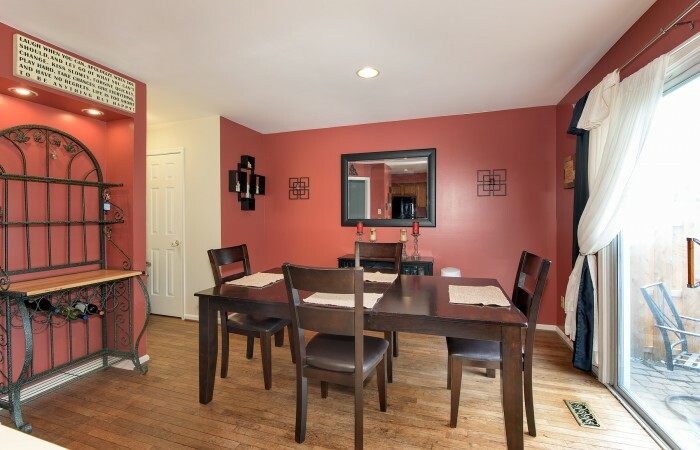 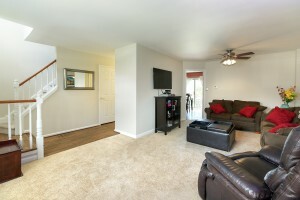 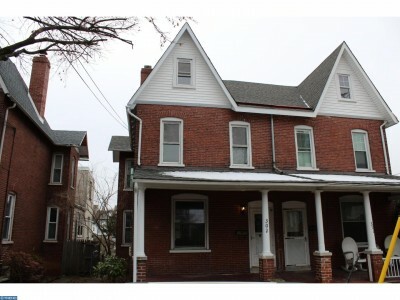 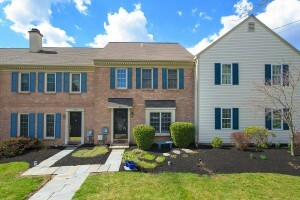 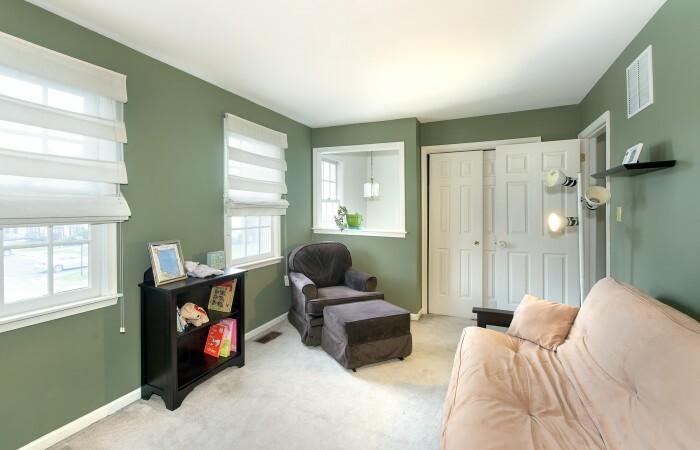 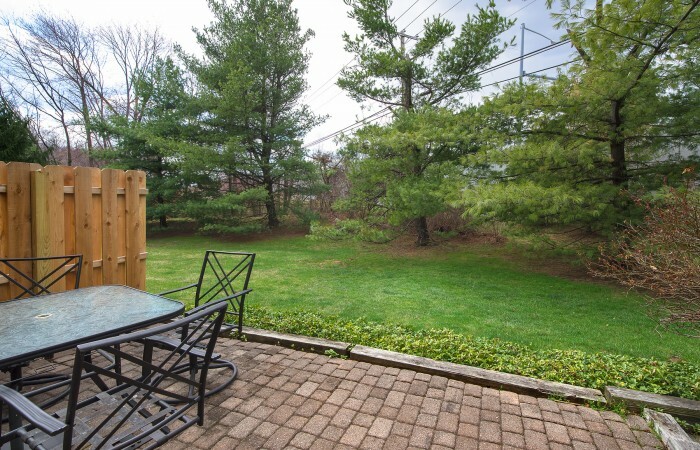 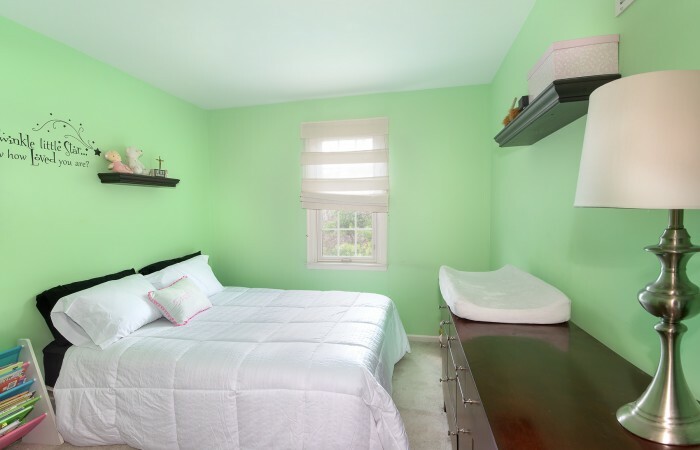 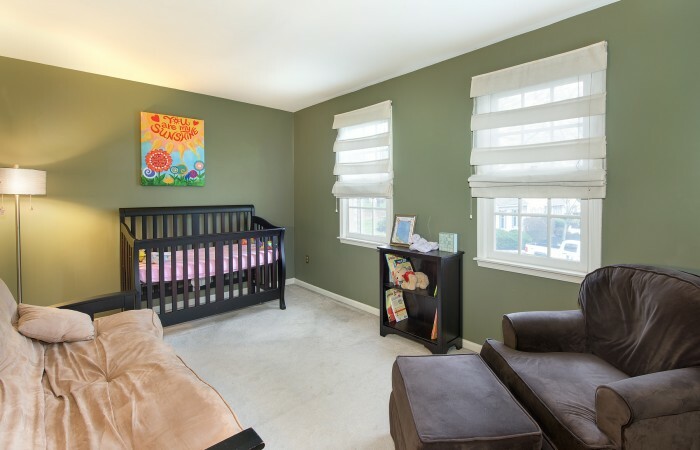 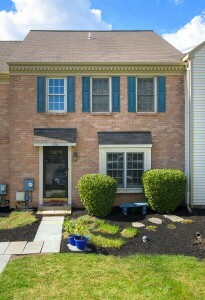 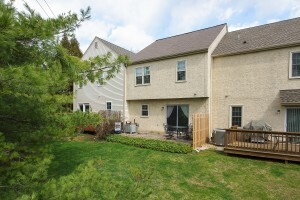 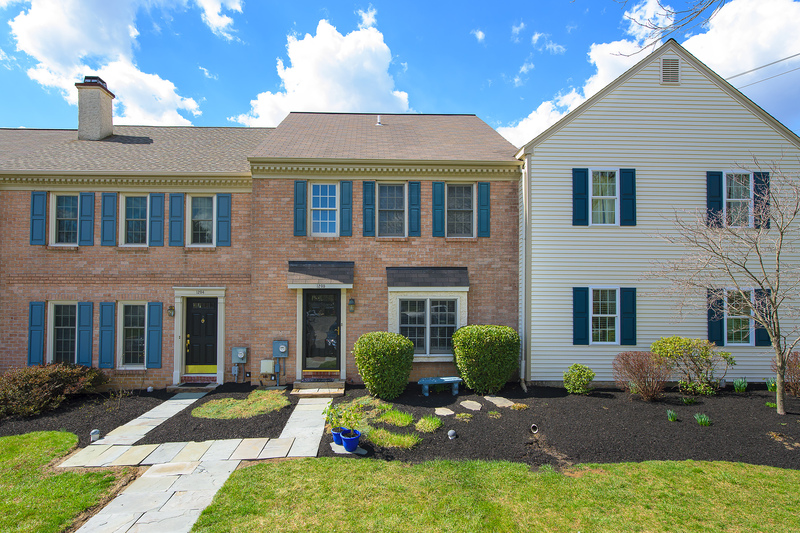 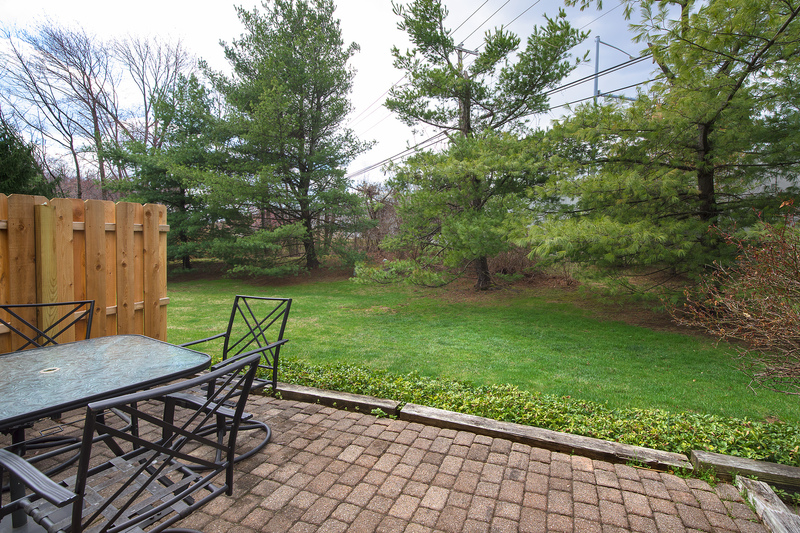 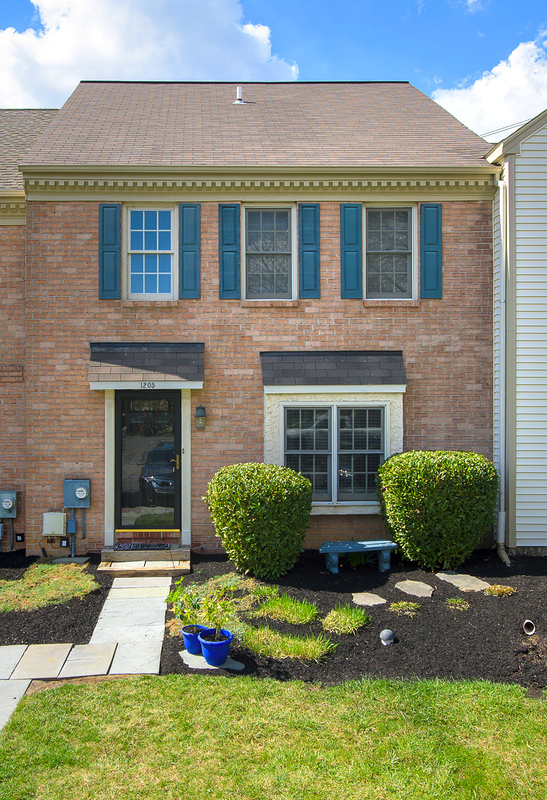 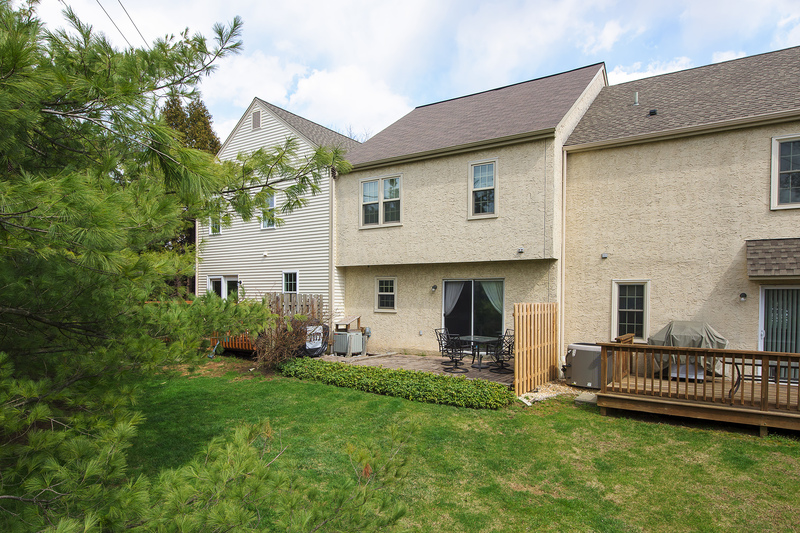 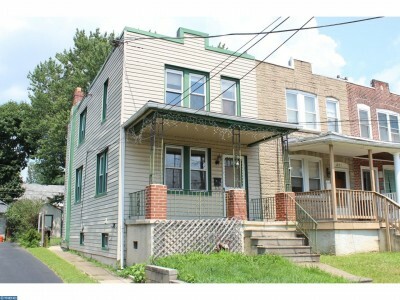 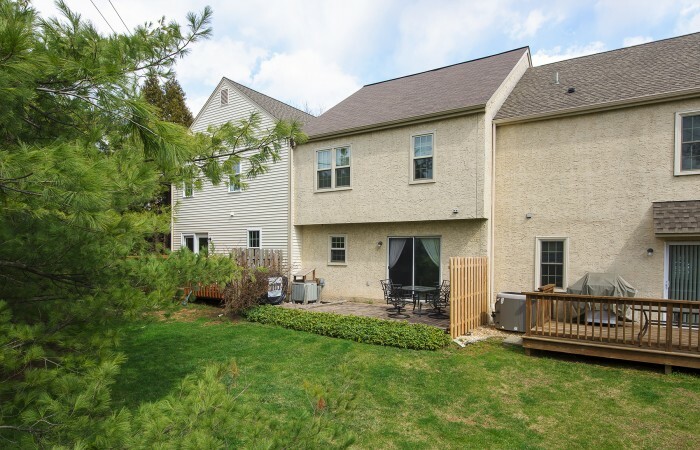 All of this located in the highly desirable Chester Springs and Downingtown schools. This is the one you’ll be calling HOME! !